We take a very personal approach to selling property. We treat every client as if they are our only client. When you’re involved in selling your most valuable asset and purchasing your next home, you will need help and support that goes beyond being treated as if you are one of many. We will use the latest technology, but not at the expense of personal contact. Technology is wonderful for making things run smoothly but rarely compares to a personal conversation. We will make moving home as easy as possible for clients, by maintaining good relationships with fellow professionals. For clients that are looking for a ‘one stop shop’ we can offer solicitor, mortgage advice, lettings and removal recommendations and co-ordinate your entire move. We can also produce the Energy Performance Certificate required to market your home. However, we will never ‘push’ services on clients that they do not want. We will support other local Plymouth businesses and charities. We help clients move home, not just find them a buyer. Our role is so much more than simply putting an advert on the internet and a for sale board in the front garden. 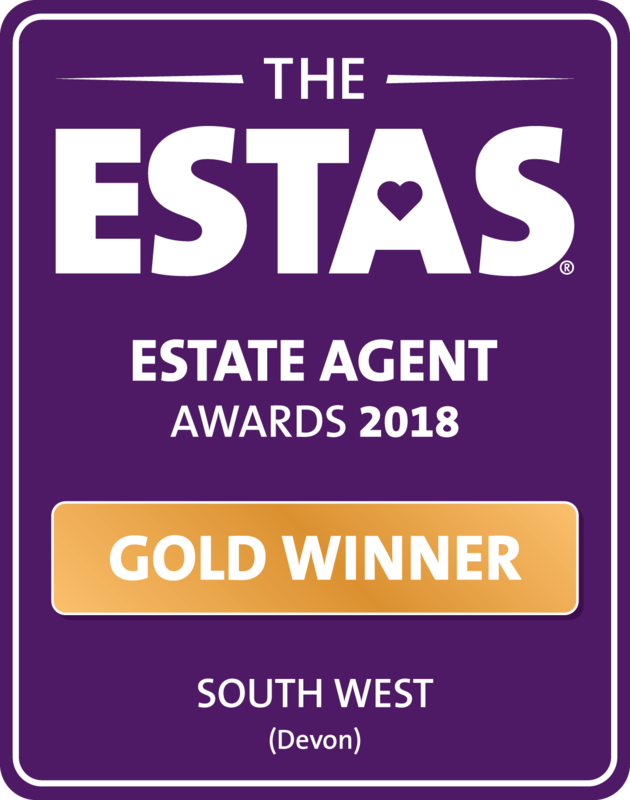 We operate to the highest possible standard of professionalism, which is why we are members of the National Association of Estate Agents and the Property Ombudsman. We also believe in operating in a honest and transparent manner so do not tie sellers into fixed term agreements or charge withdrawal fees. Our business needs to be big enough to matter but small enough to care. 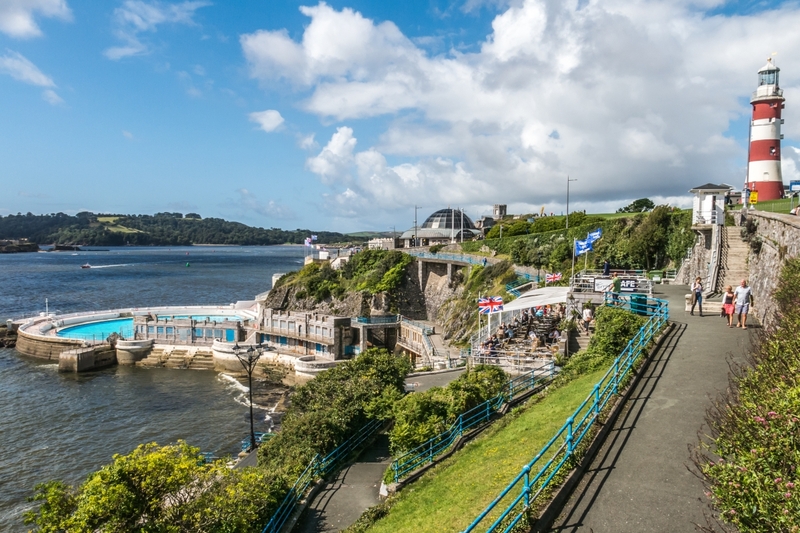 We are one of the largest estate agents in Plymouth, meaning we are in contact with virtually everybody considering buying a property. However, we are not so large that we have become inefficient, impersonal or have lost the tight control we have over our business. And finally, but most important of all, I will always be at the forefront of my business. Although I have grown our team to include the best professionals in the City, I will always be available, answering the telephone and greeting clients. I feel privileged when clients have chosen to do business with Plymouth Homes and I am always grateful. I hope you will choose Plymouth Homes should you decide to place your home onto the market. Download a useful guide to the different types of estate agency agreements and some common pitfalls to avoid! The costs of selling a home will vary depending on the sale price of the property and the professionals you employ to help you through the process. If you would like an accurate figure please contact us on 01752 514500 and we will be happy to help. Estate Agents Fees We always keep our fees competitive and ensure we offer fantastic value for money. Please call us on (01752) 514500 and we will be sure to offer you our best possible fee.